LOOK ! 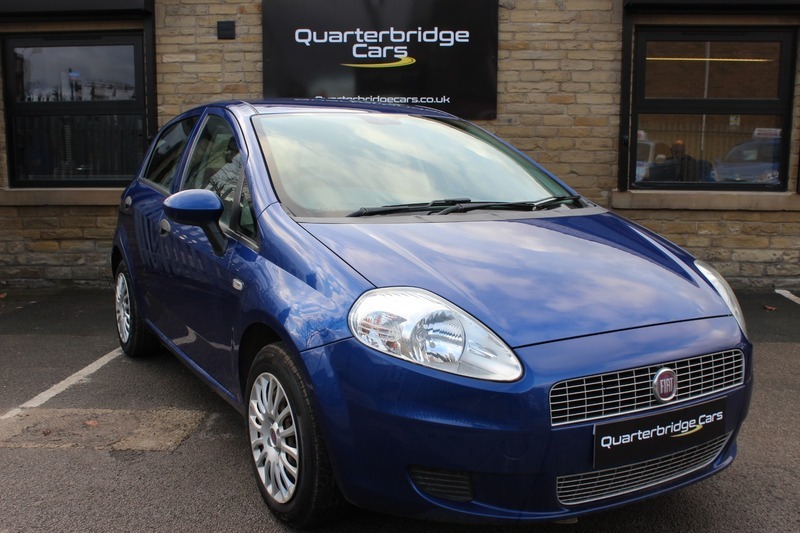 Another MUST SEE great value example of a quality used FIAT GRANDE PUNTO ACTIVE for sale at Quarterbridge Cars, Brighouse Near Huddersfield. FULL SERVICE HISTORY UP TO 88,000 MILES and Comes with 2 KEYS. The Car is ready to drive away, So why not call in or phone to book a test drive, Alternatively you can put a holding deposit (subject to test drive) on the car and we will hold it for you till you get in to see it.